Four key arts organisations in Somerset have created paid internship opportunities for young people as part of the Creative Employment Programme. The Creative Employment Programme is an Arts Council England fund to support the creation of traineeships, formal apprenticeship and paid internship opportunities in England for unemployed young people wishing to pursue a career in the arts and cultural sector. The four organisations; Spaeda, Tacchi Morris Arts Centre (in partnership with The SPACE and Heathfield Community School), Creative Somerset and Somerset Art Works have been successful in their funding application to the Creative Employment Programme which means they can support paid roles for unemployed young people hoping to get more experience working in the creative sector. The varied roles on offer are Arts Education and Schools Liaison, Arts Marketing, Technical Theatre and Arts Administration based at either Taunton or Langport. All the organisations are committed to helping young people increase their skills and knowledge through developing their real world experience and making invaluable contacts in the creative sector. 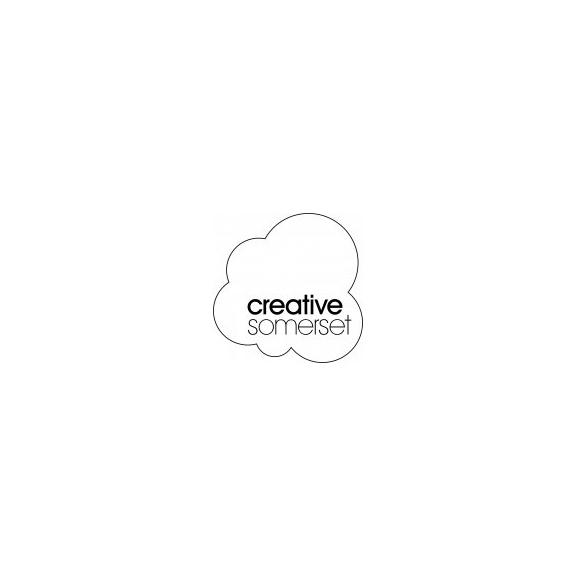 Zoe Truong from Creative Somerset said “we are really excited to see how an intern might bring fresh ideas and perspectives into our organisation as well as having the chance to help train young people to become successful as they enter the future workforce”.